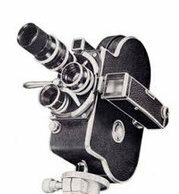 Bell & Howell 200 - how to add lubrication ? I have a Bell & Howell 200 twin turret camera which I've had for some time , but until now has only been a nice looking 'paper weight'. (it's a 16mm 50'ft. 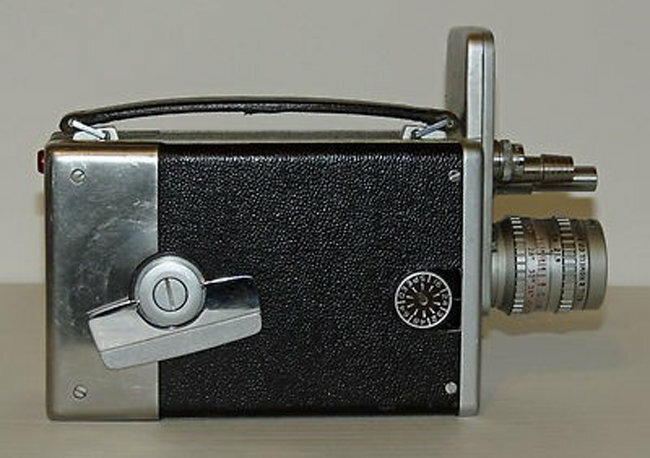 magazine camera, not easy to get film for these cameras; the mags are designed to take 2-perf film.) But I've wanted to try it out . I didn't realize until recently there is an alternative method of loading these magazines that allows for the use of 1-perf film. The camera winds and runs , sounds smooth, no squealing, grinding or clunking, but of course it is unlikely to have been serviced in the last 50+ years ... so I'm wondering if I should try to add a few drops of lube ... I would imagine it's fairly simple inside , it looks like there are only 4 screws on the right side of the camera , which I think will give me access to any parts that need lubrication ... and one big screw in the middle of the winding key ... but I wonder if the spring is going to jump out if I take the side of the camera off or if the spring is in some sort of container which prevents it from unraveling ? Anyone have any experience with opening these up and adding fresh lube ? Anything I should watch out for ?